After days of constant whining, crying, fighting, tattling and finding out that your 4 year old daughter was showing her brother the "naughty finger", I am in need a little comic relief. This picture makes me laugh out loud every time I see it. So many thoughts pop into my brain as I stare at this photographic masterpiece. 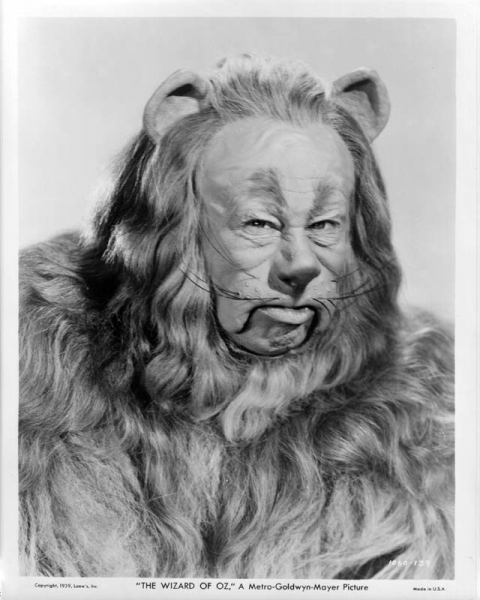 Did that women play the cowardly lion in the Wizard of OZ movie? Those are just a few of the unanswered questions that this photo provokes in me. What about you? I would love to hear what thoughts pop into your brain when your see this picture. Please leave me a comment. If you are the 10th person to leave a comment on MY BLOG...facebook doesn't count...I will send you a lovely picture frame to display a photographic masterpiece of your very own. P.S. 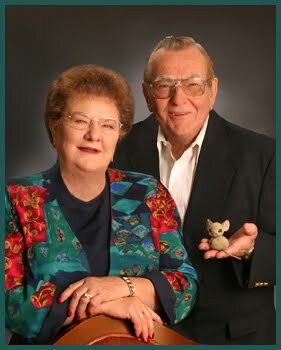 As any good photographer would, I do suggest using a fake rodent to jazz up those plain jane holiday portraits. If your photographer doesn't offer a stuffed squirrel or a plastic prairie dog during your sitting, you know that you've been bamboozled.